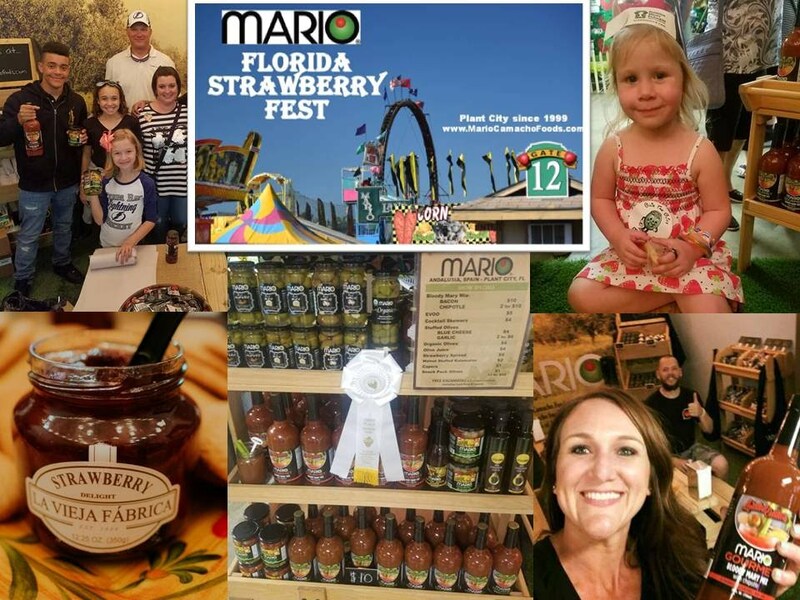 We had so much fun at the Strawberry Festival last month with Mario that there is rumor of a double booth next year. Thanks to all who came out! 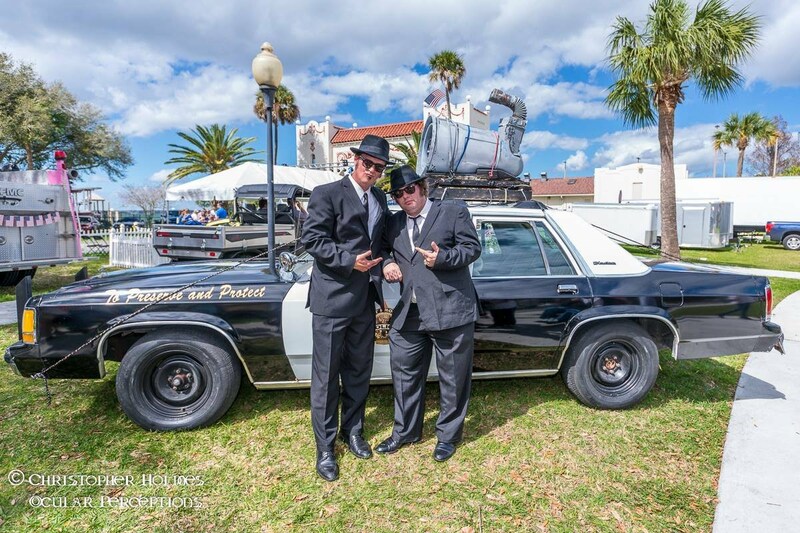 We have decided to try the Blueberry Festival in Brooksville this year, so we will not be at the Keel & Curley event. See more photos & events on Facebook & website. Enjoy this great Spring weather, and hope to see you out this month. 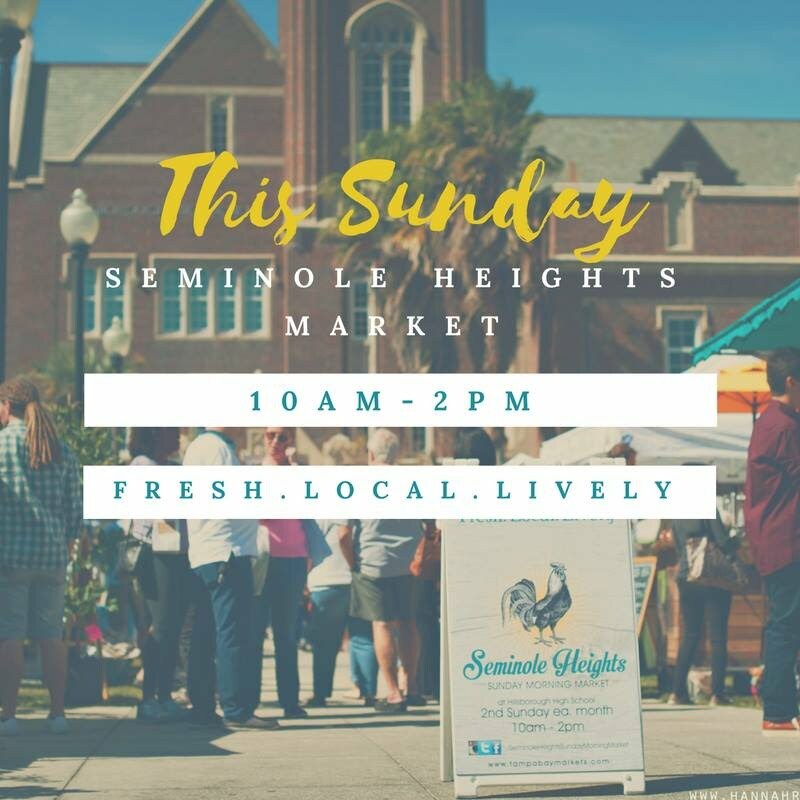 This year-round market is the 2nd Sunday of each month and features 75+ vendors, live music, food trucks, and fun for the whole family. Free admission & parking. Come get your olives, Bloody Marys, spicy mustard, BBQ sauces & dry rubs at Booth #56. 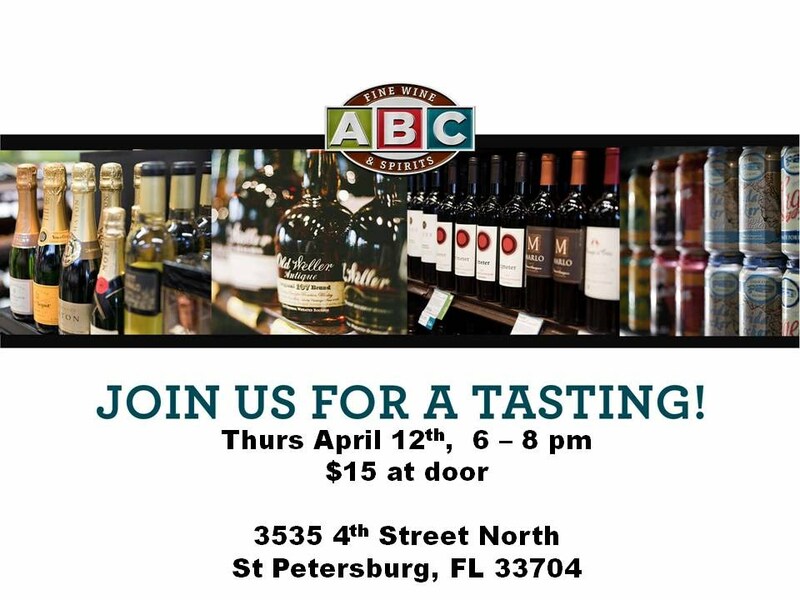 Pay $15 at the door for a souvenir wine glass, a coupon towards purchase, and samples of over 75+ fine wines, craft spirits & liquers. We will be pouring up Bloody Marys with Pigalle Vodka. Stop by! Returning to downtown Brooksville again this year, the Blueberry Festival offers food, music, shopping & fun for the whole family. FREE admission & FREE parking. Look for Tampa Bay favorites like Jessi's Flaming Fruit Sauce, Kombucha Tampa, and Steve's Gourmet Olives there.